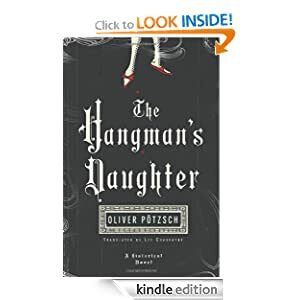 Today only, the Kindle editions of Oliver Pötzsch’s internationally best-selling “Hangman’s Daughter” historical thriller series are just $0.99 each, and the deluxe, hardcover version of “The Hangman’s Daughter” is 60% off. The price is $0.99 for each books. Following a trail of riddles, hangman Jakob Kuisl; his headstrong daughter, Magdalena; and the town physician’s son team up with the priest’s aristocratic sister to investigate. What they uncover will lead them back to the Crusades, unlocking a troubled history of internal church politics and sending them on a chase for a treasure of the Knights Templar. Delivering on the promise of his international best seller The Hangman’s Daughter, Oliver Pötzsch takes us on a whirlwind tour–once again based on prodigious historical research into his own family tree–through the occult hiding places of Bavaria’s ancient monasteries, bringing to life an unforgettable hangman and his tenacious daughter, painting a robust tableau of 17th-century Bavaria as it navigates the lasting impacts of war, and quickening our pulses with a gripping, mesmerizing mystery. 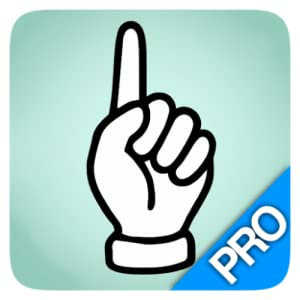 “So You Think You Know Words Pro” – is the name of an application for your Kindle Fire. You can download it for free today only. If you like word games, you’re gonna love So You Think You Know Words! It’s the great new word game that’s truly all about words. Puzzles made by a New York Times Crossword Puzzle builder. Playing is simple: find three answers for each clue. Take all the time you need – there’s no timer, no scorecard, and no penalty for wrong guesses. Sounds easy, right? Think again! There are some real zingers in there! A little like crossword puzzles, but without those fussy grids. 400 puzzles included in SYTYKW PRO! 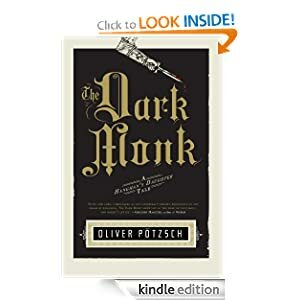 This entry was posted in Kindle Applications, Kindle Apps, Kindle Books, Kindle Dictionary and tagged Hangman's Daughter, Oliver Pötzsch, So You Think You Know Words Pro by Paul. Bookmark the permalink.